What is considered eco-friendly pest control? This wasn’t the first time I’ve heard this question and for me, it’s an important one. From the beginning, it has been my mission at Universal Pest Control to conduct our operations responsibly. That means handling the pest problem effectively while trying to have the lowest impact on the surrounding natural environment. Using products derived from natural sources is a start, but there are other aspects to consider. What environmental factors can you control? Which products will have the smallest environmental impact? What does the label recommend? Which areas around your home should you avoid? The best offense for at-home pest control is a good defense. Try to control what you can. The environmental factors we often run into are tree branches, drains, and standing water. Tree branches touching the walls or roof of your home create a handy bridge for ants. Interior drains that go dry provide an easy way in for palmetto bugs and flies. Water that collects in birdbaths, trashcans, and children’s toys can provide an ideal habitat for breeding mosquitos. By merely trimming tree branches, filling drains, and emptying water sources, you can eliminate pest problems around your home without resorting to pesticides. There are many products available to help control pests around your home. Some are “natural” while others are synthetic. My advice is to use products that have the smallest impact on the environment and still solve the pest problem. Perhaps that means using baits rather than sprays to control ants or roaches. If sprays are necessary, consider this: a lower dose of synthetics, used once, may be more environmentally responsible on the whole than botanicals that require repeated applications. Keep in mind that products derived from “natural” sources still have the potential to do great harm to the environment. Following the directions and guidelines on product labels is an easy way to avoid adversely impacting the environment. The label will not only tell you how to mix the product but also how to protect yourself and your property as you apply it. It’s also important to follow the disposal instructions when the container is empty. These things all impact the environment. 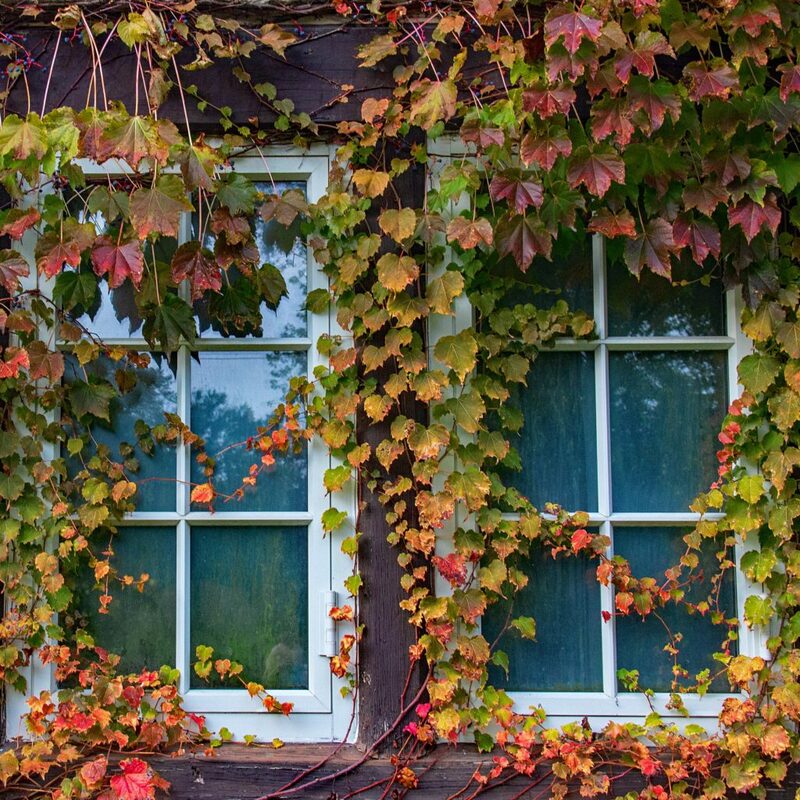 The last thing to carefully consider when adopting a “green” approach to pest control around your home is determining which areas not to treat. Always consider where the wind and water may take the products you use. The wind may spread granular products applied to your yard as they’re applied. Rain can flush them downhill to ponds and streams. The wind may also move sprays away from the intended treatment area. This is especially important when spraying near food plants or ornamental plants that are attractive to bees and other pollinators. As I told my acquaintance, eco-friendly pest control is much more than just using a “green” product. I hope you’ll consider these four elements as you work to develop your pest control program. We owe it to ourselves and each other to treat the environment with care. It’s not difficult if we know how. I am glad to help anyone interested in learning more. 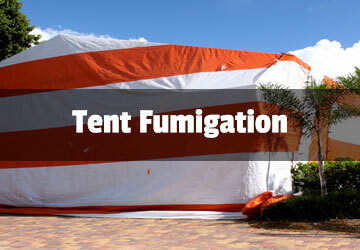 I can be reached at BugAndTermiteControl.com or by calling (386) 673-1557. 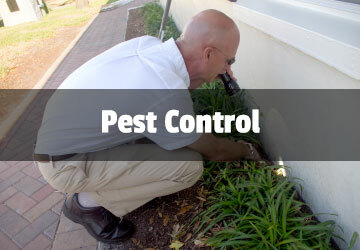 Todd Stebleton is the owner and operator of Universal Pest Control, a family-owned business for over 25 years in Ormond Beach, Florida. 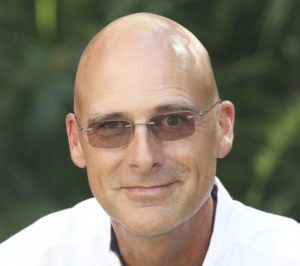 He and his wife Natalie are proud to have built a company that is focused on conducting business with honesty and integrity, keeping customers first. 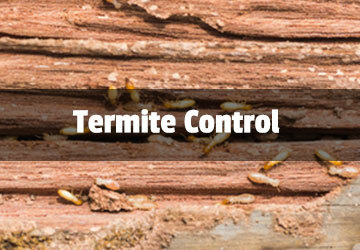 termite and pest control questions. Call us at (386) 673‑1557, email us at Info@BugAndTermiteControl.com, or fill out the form below and we will be in touch. © 2019 Universal Pest Control. Website Designed and Marketed by Drive Group, LLC.